 The annual Orange City Tulip Festival Extravaganza will be held Wednesday, March 14, at 11:45 a.m. at Prairie Winds Event Center. The event features a luncheon starting at 11:45 a.m. with the program to follow during which the costumes for the 2018 Tulip Queen and Court are revealed and the 2018 parade marshals will be introduced. The 2018 Tulip Court will also present their traveling road show for the first time. The road show, which the festival royalty wrote and will present to various organizations, schools, and residential care facilities this spring, tells of the events and attractions at Tulip Festival and gives a detailed overview of their costumes. Members of the 2018 Tulip Court are Queen Juliana Tien, daughter of Gale and Cathie Tien, Alexa Arends, daughter of Troy and Darla Arends; Josie Maasdam, daughter of Kirk and Becky Maasdam; Haley Smit, daughter of Jason and Kara Smit; Corinne Wiese, daughter of Robert and Tricia Wiese.